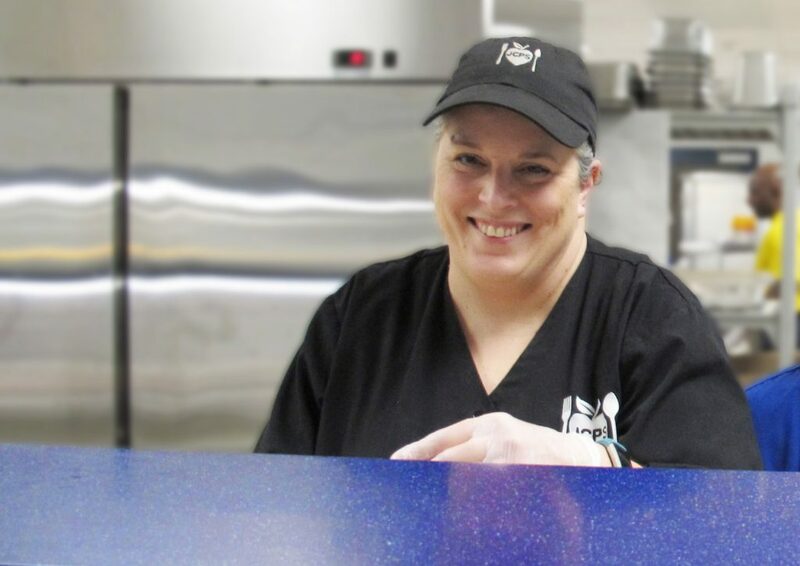 Mrs. Karla French has been working as a Nutrition Services Specialist at Marion C. Moore for 10 years and is currently the manager of the cafeteria. Karla and her team recently won the award for the best team in the school district! Take a look at the video interview to learn how Karla makes it happen and all of the challenges that she faces day to day. Nominate someone who you believe is a hero of education and a member of Class Act Federal Credit Union so that they may be recognized in a coming month on our home page, with an image and a link to their story! Your nomination will be reviewed and you will be contacted if your nomination is considered for our Heroes of Education segment. Nominations must be members of Class Act Federal Credit Union to be considered. If you are uploading a file, you may put "N/A" in this field. You may upload a file as well.